Camrosa Water District encompasses an area of about 31 square miles in the southern portion of Ventura County, California. The District is surrounded by the Cities of Camarillo, Simi Valley, Moorpark and Thousand Oaks. The District serves more than 30,000 people and delivers more than 14,400 acre-feet of water each year. 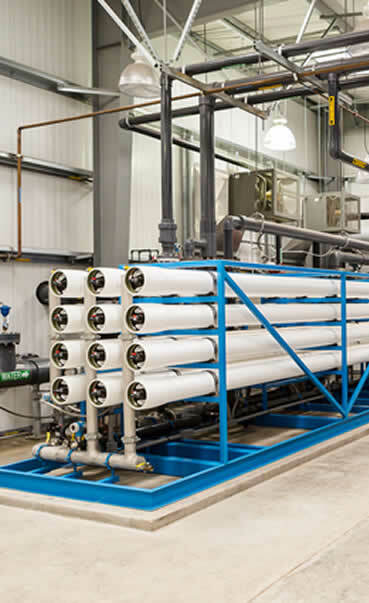 Camrosa delivers potable water, non-potable surface water and water reclaimed at its Water Reclamation Facility. Wastewater collection services are provided in the central portion of the District and to CSUCI and County of Ventura. Camrosa provides three classes of water: potable, non-potable, and recycled. These three classes of water are delivered through separate distribution systems. Potable water—drinking water that comes out of your taps and is suitable for every human need—is a blend of about 50 percent imported water and 50 percent groundwater. Non-potable water is a blend of local groundwater and surface water diverted from the Conejo Creek. 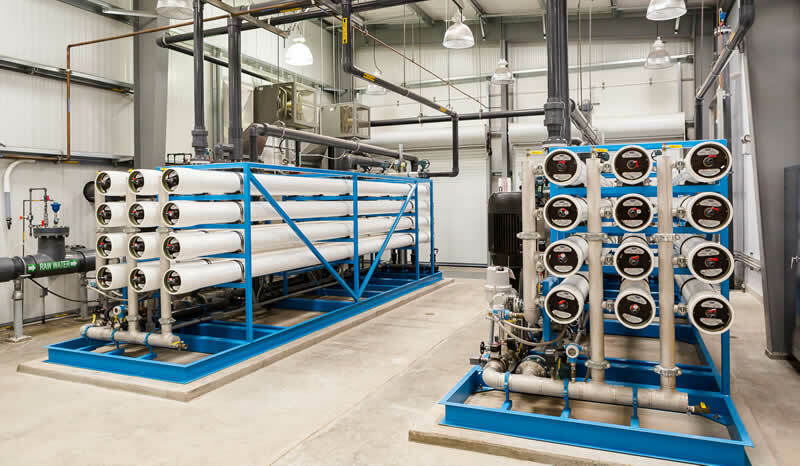 About half of the non-potable water produced goes to the Pleasant Valley County Water District, a neighboring agricultural water district, in exchange for groundwater pumping allocations Camrosa uses to produce more local drinking water. 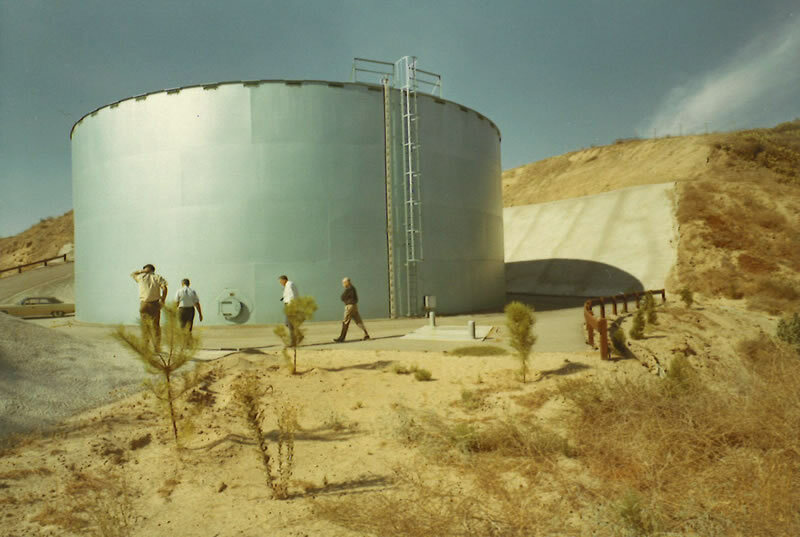 Recycled water is produced at the CWRF, located near Cal State Channel Islands, and is delivered to nearby agriculture customers and the university. All of CSUCI’s landscaping is irrigated with recycled water, and Camrosa customers use 100 percent of the recycled water the CWRF produces. Camrosa is governed by a five-member Board of Directors, elected at large, each representing a specific Division within the District. Directors are elected to four-year staggered terms with elections held in even-numbered years. Since retiring from the Navy in 1977 after 21 years of honorable service, Director Fox and his wife, Cindy, have made Camarillo their home. 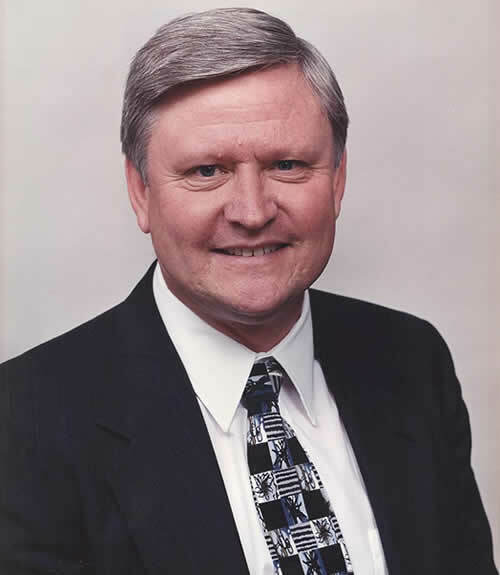 He has served on numerous Realtor Association committees and served as Treasurer, Vice President, and President of the Camarillo Association of Realtors. In 1994, he was named Realtor of the Year. 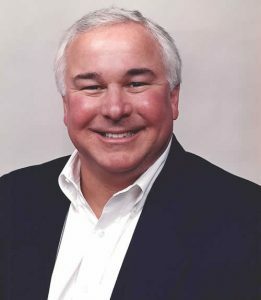 He is past chairman and a member of the Ventura County Coastal Association of Realtors’ Professional Standards Committee and is a Certified Mediator. Director Fox, his wife, and his daughter Nancy currently serve the local real estate market as Al Fox Realty. 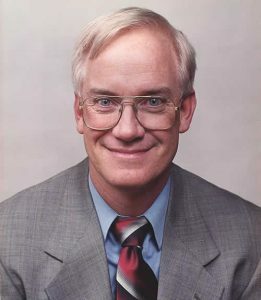 Director Brown graduated from the University of Southern California in 1977 with a Bachelor of Science Degree in Finance. 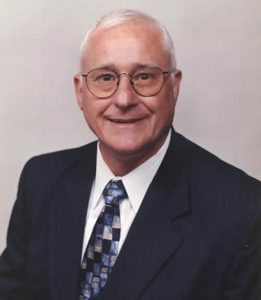 Having retired from a career in the financial services industry in 2010, Director Brown continues an active life of service in his church and as a volunteer for various philanthropic endeavors. He and his wife, Cindy, spend a good part of their spare time with their four adult children and fifteen grandchildren most of whom still live in our district. Director Brown has lived in Camarillo, in the Mission Oaks community for more than 27 years. Director Hoag attended The Ohio State University and graduated from Idaho State University with a Bachelor of Science Degree in Pharmacy. He is a registered pharmacist in good standing and has practiced pharmacy for more than 20 years. He has worked at all levels of pharmacy and enjoyed owning and operating his own independent pharmacy. He obtained his teaching credential from California Lutheran University and his Master of Arts in Education with an emphasis on Leadership at California State University, Channel Islands. Director Hoag currently teaches chemistry at Thousand Oaks High School. . and is past President of the Ventura County Special Districts Association. He has lived in Santa Rosa Valley for more than 30 years. 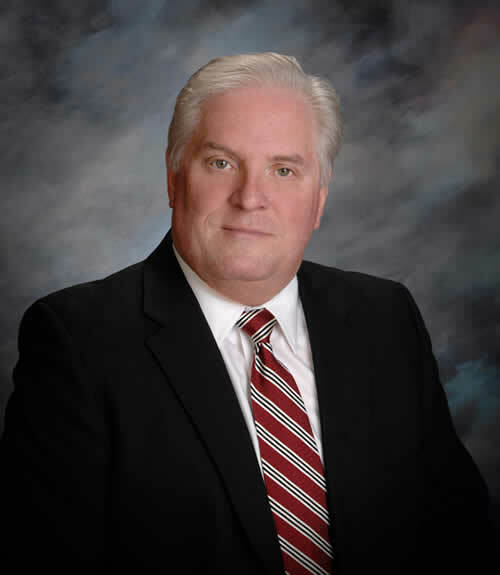 Mr. West currently serves as the President of the Camrosa Board of Directors. He is a founding partner at West Corzine, LLP. For more than 25 years, his practice has emphasized the defense of various insurance companies and their insureds. He enjoys an extensive trial practice with unparalleled trial experience in cases involving product liability, general liability, bad faith defense, transportation law, construction defect litigation, mold claims, environmental insurance coverage, and commercial/contract litigation. As a trial lawyer and negotiator of exceptional experience and integrity, President West has represented clients in all state courts and federal courts in the State of California. He has also served with distinction as an arbitrator for the Los Angeles Superior Court and the Ventura County Superior Court. Before practicing law, President West gained valuable experience working in the insurance industry as an underwriter, claims adjuster, associate risk manager and licensed insurance agent with property & casualty, life, health, and disability licenses. He has lived in Ventura County for nearly 30 years and has been a resident of Santa Rosa Valley for more than 17 years. President West also represents special districts and small water agencies on the Fox Canyon Groundwater Management Agency Board of Directors, of which he was elected Chair in March 2017. Mr. Foreman currently serves as the Vice President of the Camrosa Board of Directors. He is a registered geologist and certified hydrogeologist in California. He is a former Vice President of CH2M Hill, a global leader in consulting, design, design-build, operations, and program management. Vice President Foreman has numerous years of experience in water resources, assisting public and private agencies in dealing with water supply quantity and quality issues throughout the southwestern United States. 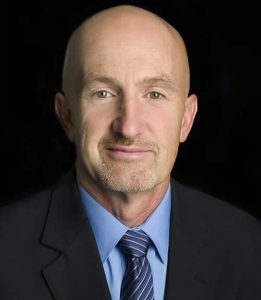 He is a member of a number of water-related professional organizations, and serves as a subject matter expert on the Fox Canyon Groundwater Sustainability Agency’s Technical Advisory Group. Director Foreman attended Santa Barbara City College and holds Bachelor’s and Master’s Degrees in Geology from the University of Missouri at Columbia. Director Foreman is married and has two children. He and his family have been residents of Camarillo and Camrosa customers since 1993. Mr. Stafford’s Executive Team is made up of five managers responsible for distinct areas of the District’s operations: Customer Accounts & Billing, Finance, Operations, Planning & Data Systems, and Water Resources. Camrosa Water District employs a full-time staff of 25 people, led by General Manager Tony L. Stafford, who also serves as Secretary to the Board of Directors. Prior to assuming the role of General Manager, Mr. Stafford served as Superintendent of Operations at Camrosa for twenty years. Before coming into the water industry, Mr. Stafford worked for Conoco as a Systems Supervisor for 16 years, across the Midwest, Southwest, and California. 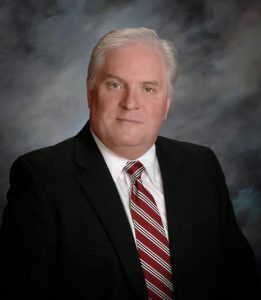 As General Manager, Mr. Stafford is responsible for the general oversight of Camrosa’s potable water treatment and distribution, the treatment of wastewater at the Camrosa Water Reclamation Facility and the distribution of recycled water, and the operation of the non-potable surface water system. With a service area of more than 31 square miles, the District provides service to approximately 35,000 residents in eastern Camarillo and the Santa Rosa Valley in Ventura County. For the most recent Camrosa news from the General Manager, visit the GM’s Corner. Ian’s role encompasses strategic planning for long-term supply reliability, the pursuit of grant funding, and oversight of the District’s water-efficiency programming and messaging. 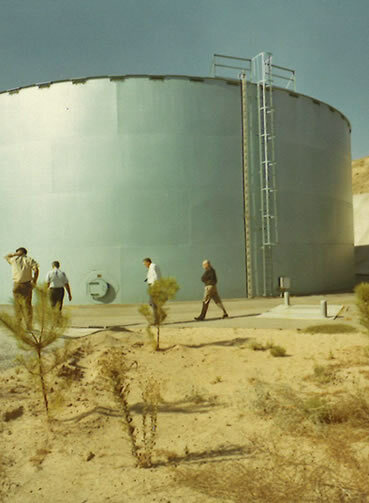 A Ventura native, Ian was educated at Buena High School, the University of Virginia, and Chapman University, receiving graduate degrees in the study of 19th century Russian and Victorian literature, which he considers ideal training for the complexities of water management in the 21st century. Jozi oversees the customer service team and meter group, manages the District’s day-to-day business operations, and facilitates activity related to the Board of Directors. Prior to coming to Camrosa, Jozi served in a similar capacity at the Ventura County Public Works Agency. Mr. Willingham supervises all engineering and IT (Information Technology) related operations at the District including budget management, oversees capital improvement projects and the evaluation of environmental impacts, and administers all computer information systems. Mr. Willingham received his B.S. in Electrical Engineering from California State University Long Beach in 1987 and worked in Range Communications at Naval Air Station Point Mugu for 21 years prior to coming to Camrosa in 2008. Ms. Tamara Sexton has been Manager of Finance since 2016, prior to which she acted as the Business Services Manager for Camrosa Water District, since 2007. She has dedicated her 29 years in public service to municipal finance, with the last 13 years in water and wastewater utilities. She is passionate about helping local governments provide full disclosure and transparency to the public. Tamara holds a B.S. in Business Administration, Accounting from California State University of Northridge, has passed all four parts of the California State Board of Accountancy, and has completed the Certified Public Finance Officers’ Debt Management certification. Camrosa customers can receive assistance from our Customer Service Representatives by phone at (805) 388-0226 or via email at customerservice@camrosa.com. When contacting our office, please provide the name on the account, along with your account/customer number or service address. You will find your account/customer number listed on your most recent water bill. If you would like to contact a specific staff member, you can find the Staff Directory here.